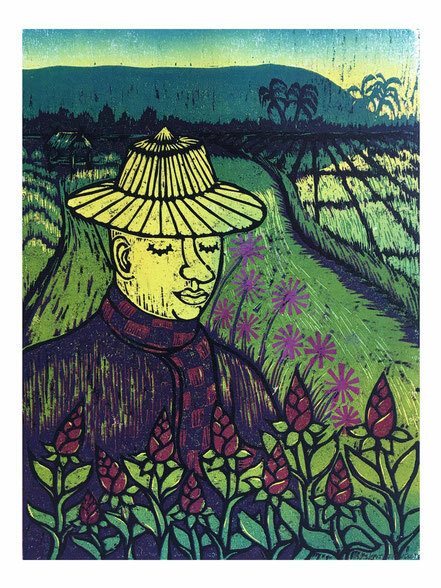 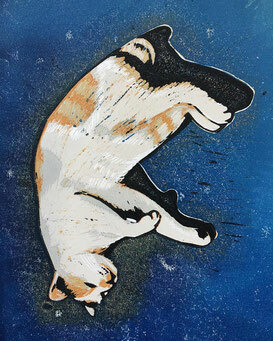 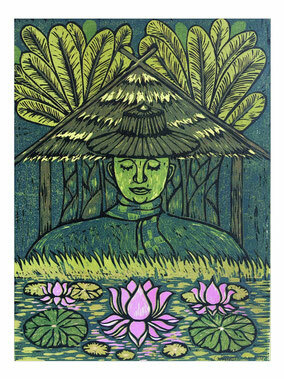 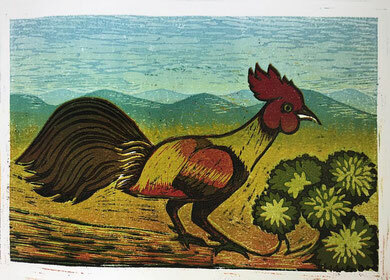 Poramet (Lee) brings with him, all the way from Thailand, a sensational selection of reduction woodcuts. 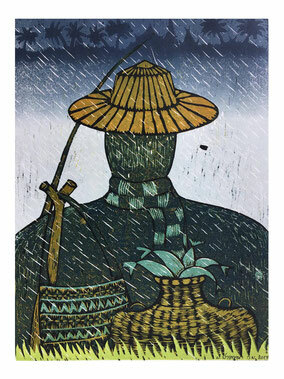 'Back to Remember' is a series of works drawing heavily from life surrounding him as an nostalgic look at identity. 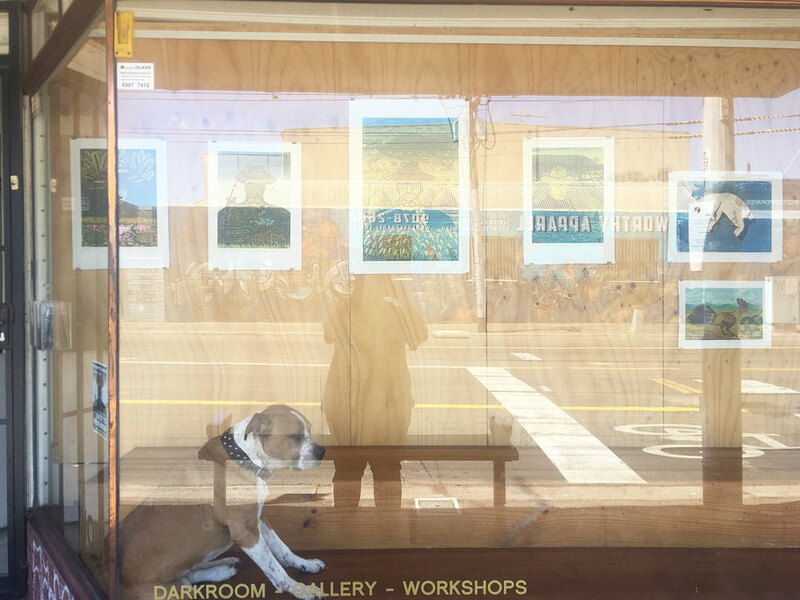 The series will be on display in NOIR Darkroom's Window Gallery for one week only from December 24th - January 2nd.